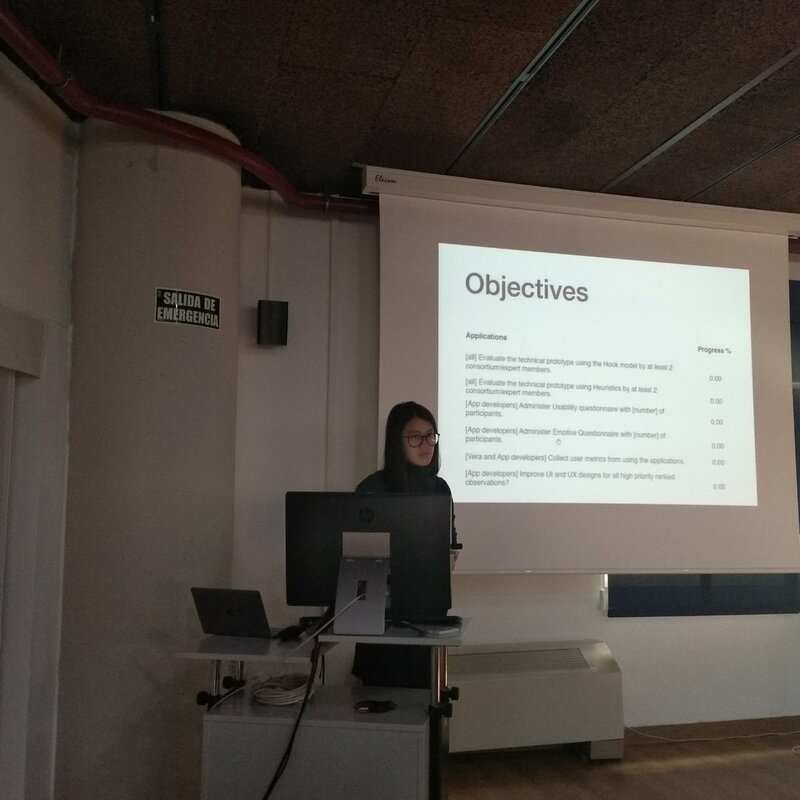 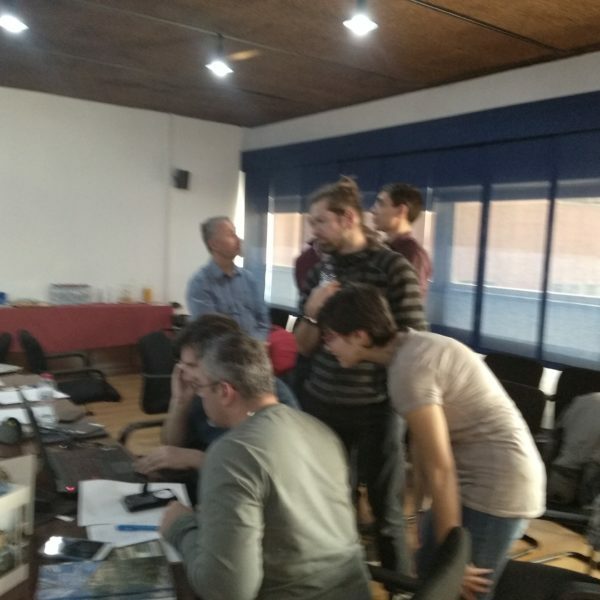 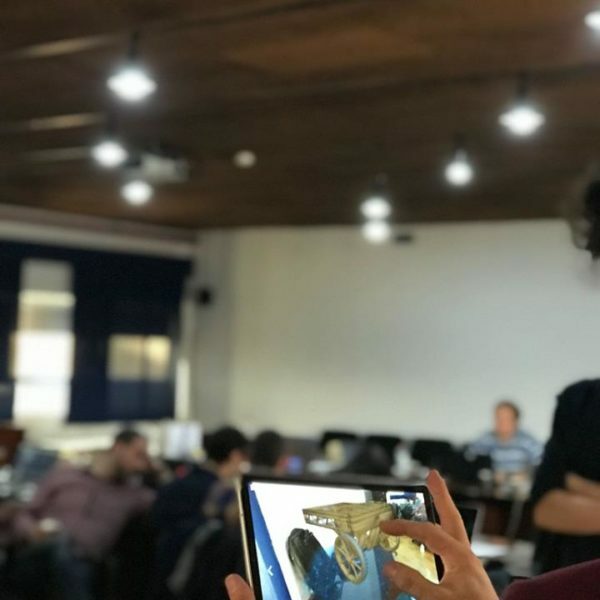 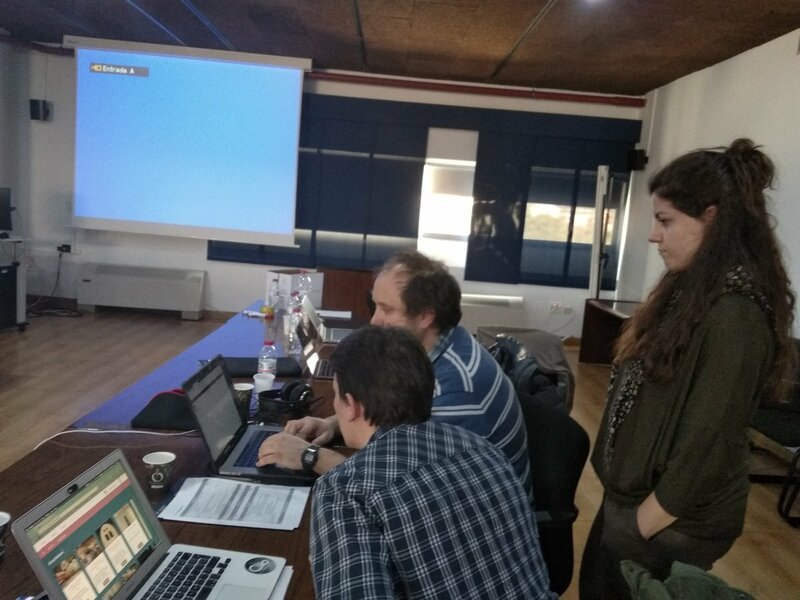 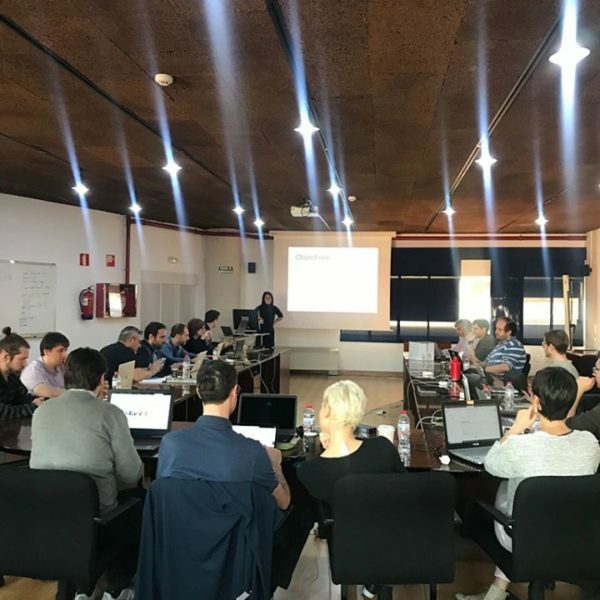 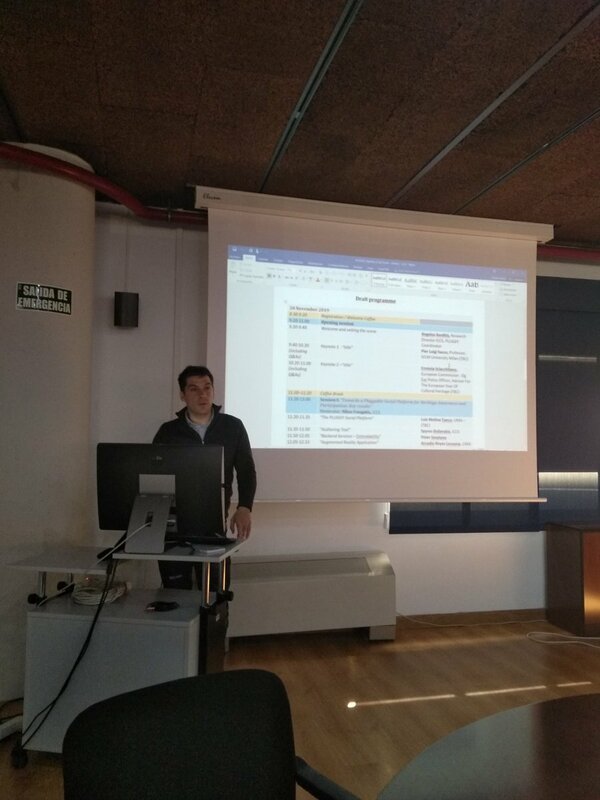 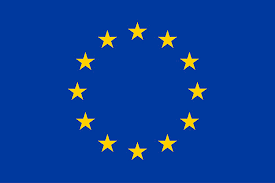 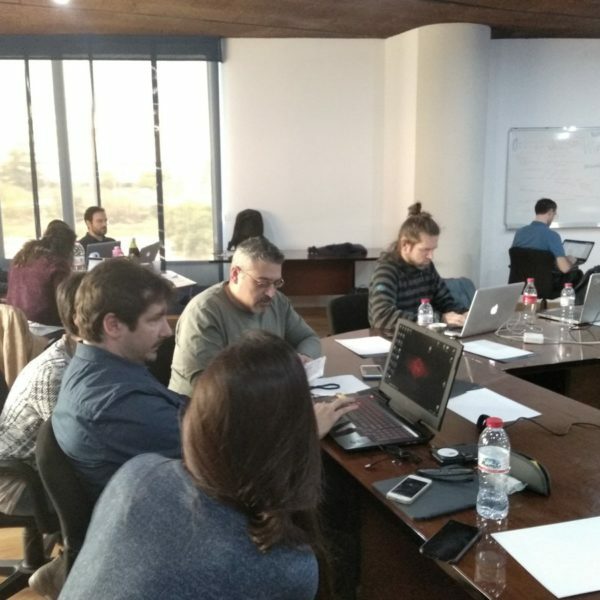 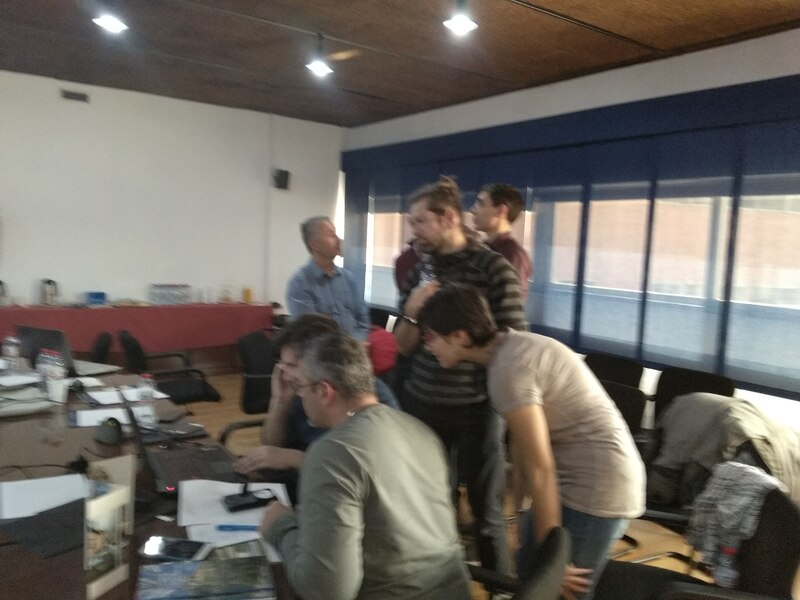 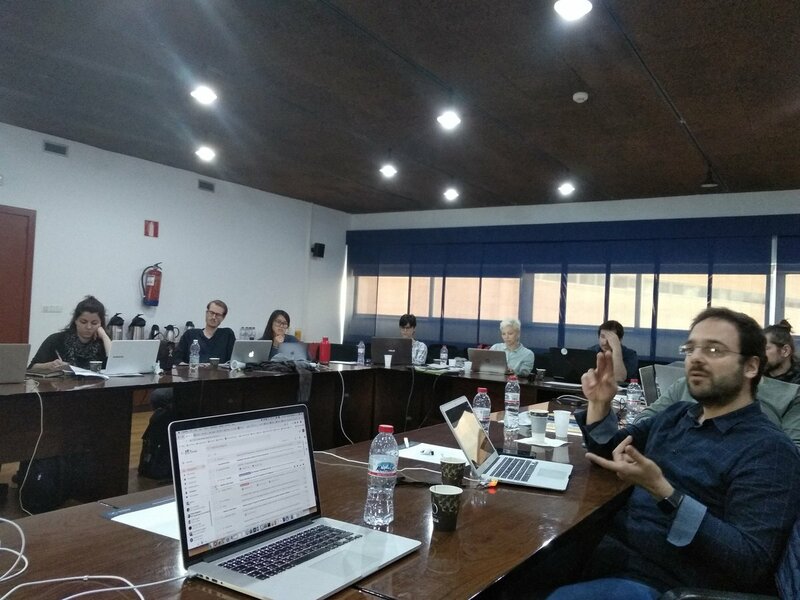 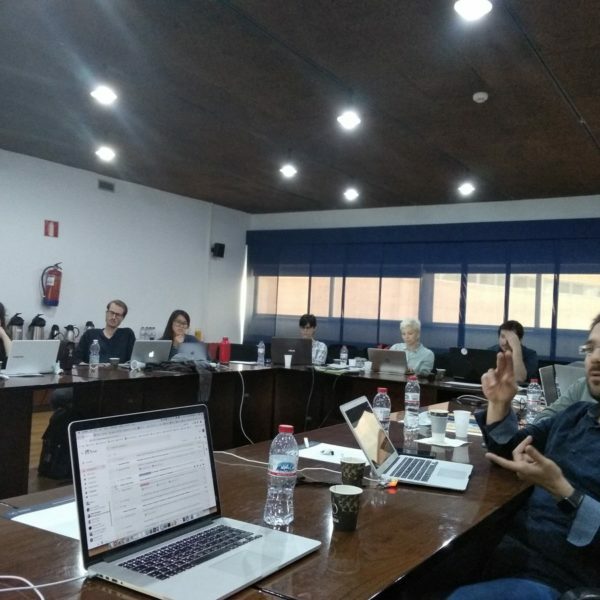 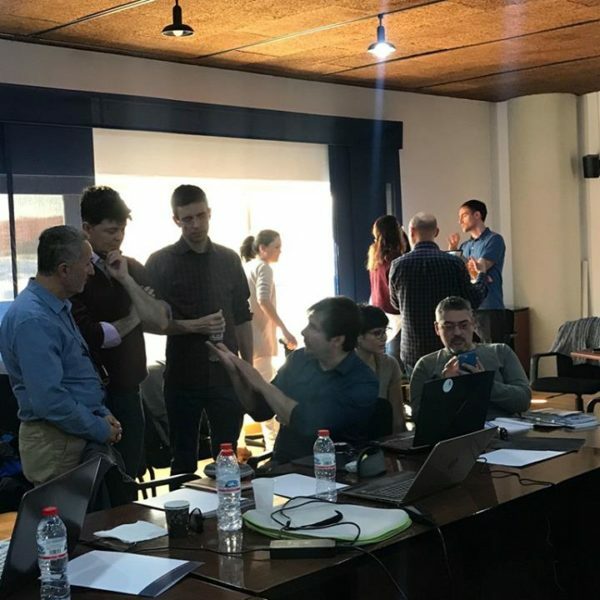 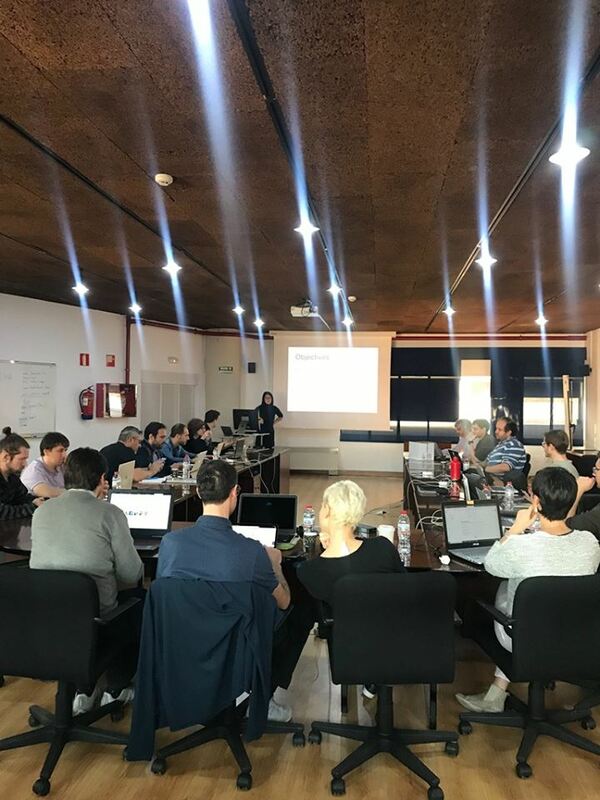 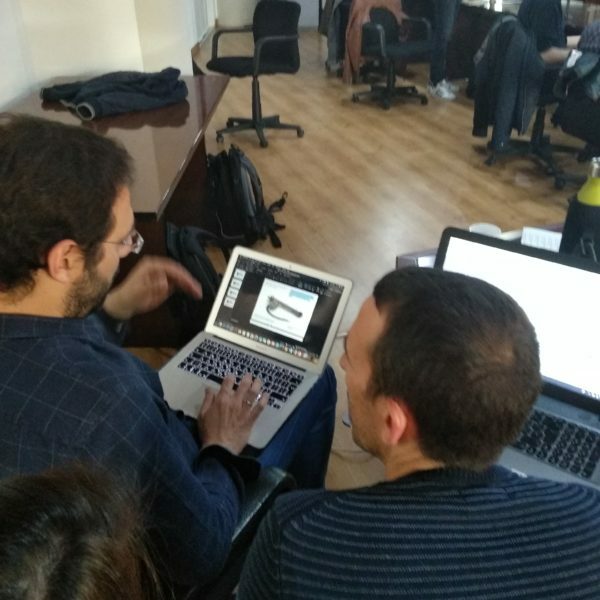 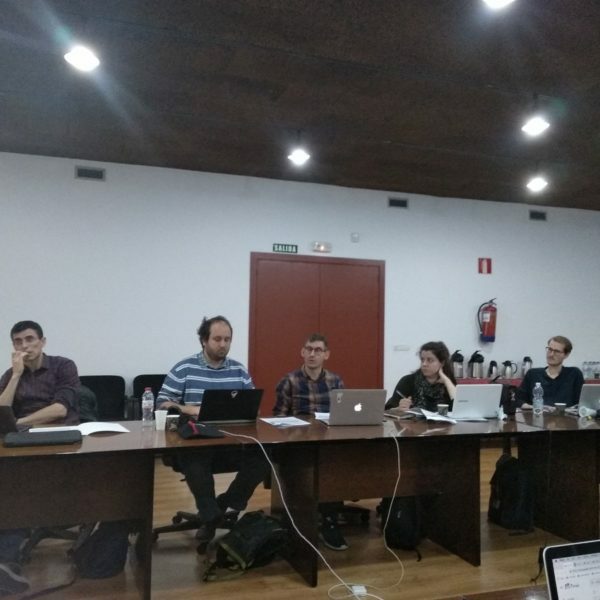 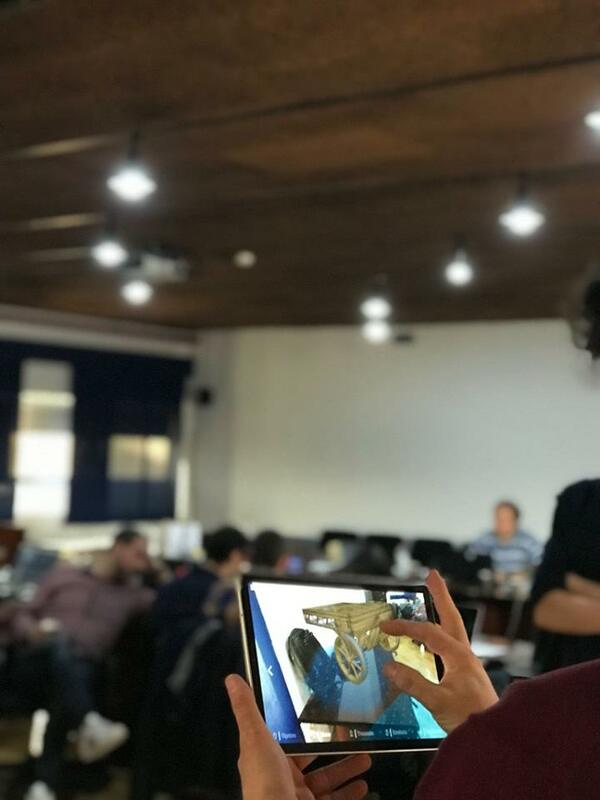 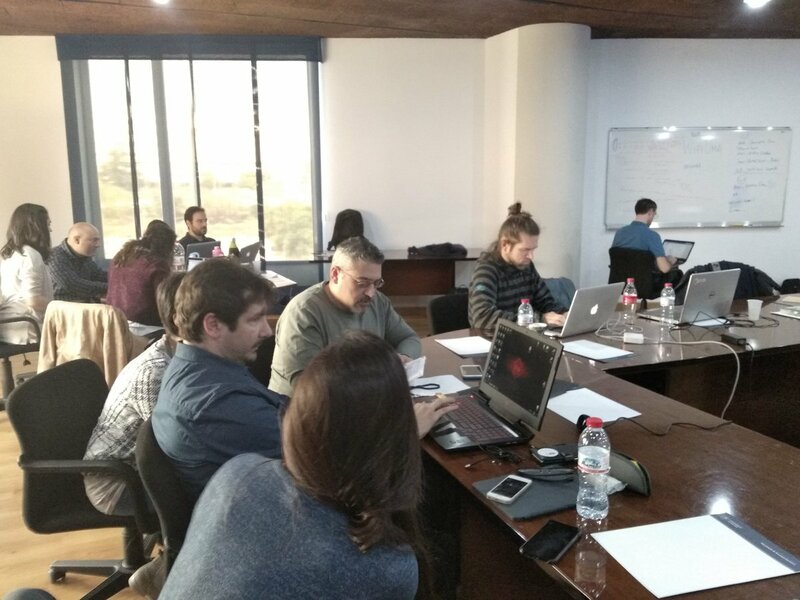 Pluggy plenary meeting took place on 9-10 April 2019 in Malaga, Spain. 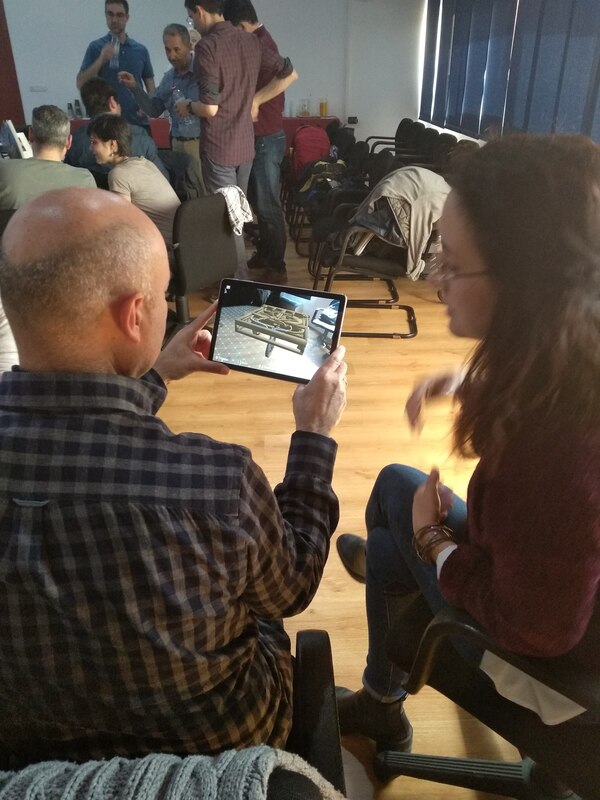 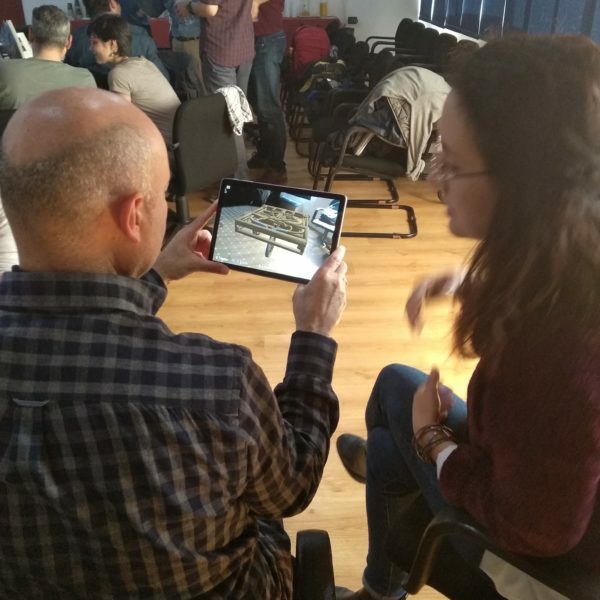 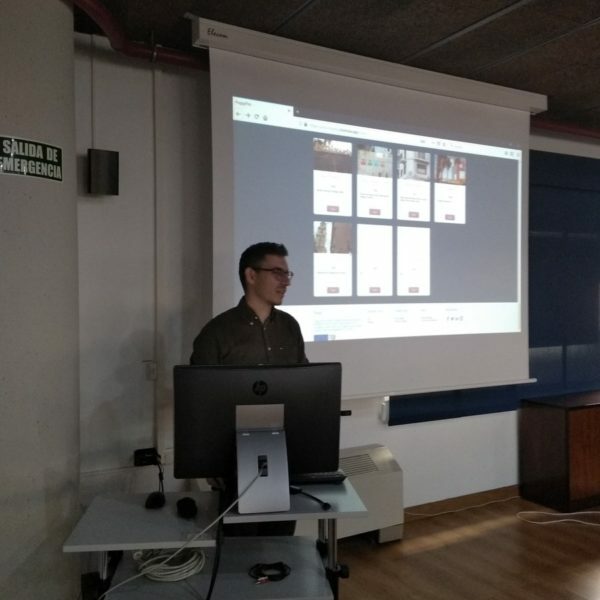 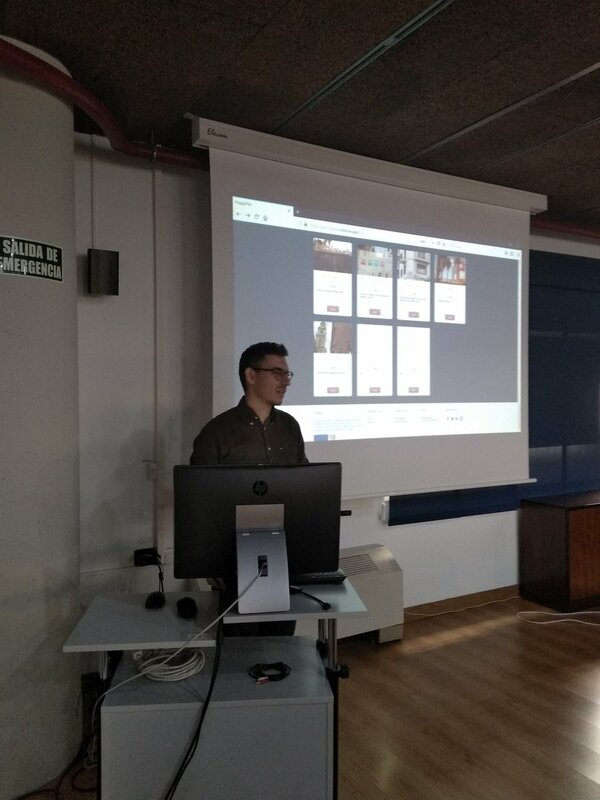 Not only interesting presentations about each WP separately but also presentations of the updated Pluggy platform and parallel workshops in which the partners explained to externals, invited to experience Pluggy, how to actually use all the PLUGGY apps! 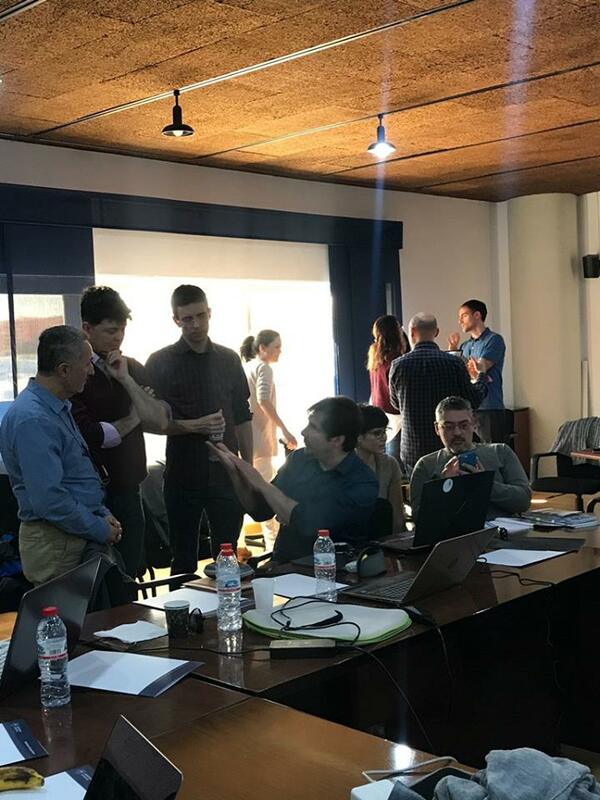 Moreover, in the afternoon the partners divided in groups, competed during the Malaga Challenge in which they had to find the artworks of the artist Invader which were hidden in Malaga streets. 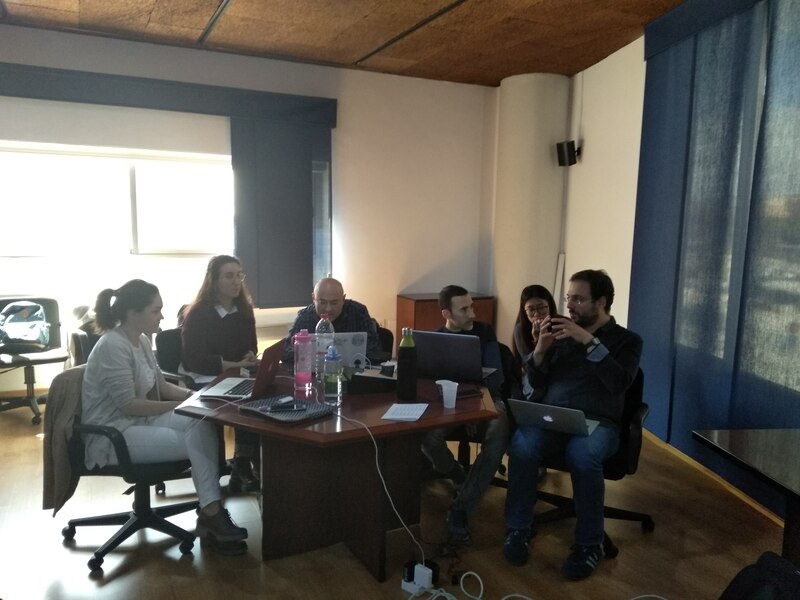 During the second day, the planning of our pilots’ evaluation as well as the organisation of the final event were the topics in which partners focused on. 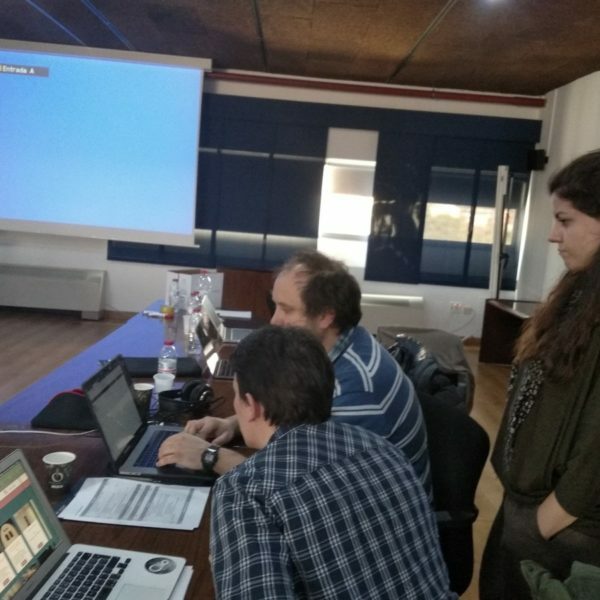 The most fun activity though was the announcement of the Malaga Challenge winner who was our partner PIOP. 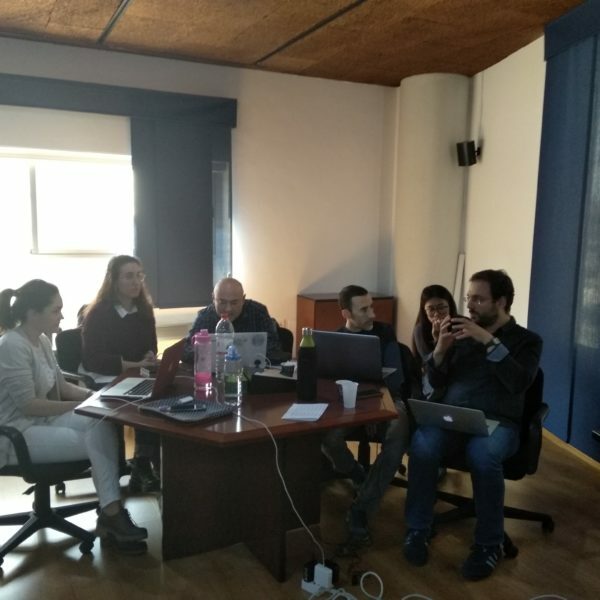 Furthermore, the App Challenge committee discussed about the applications and decided on who are going to be the 6 finalist! 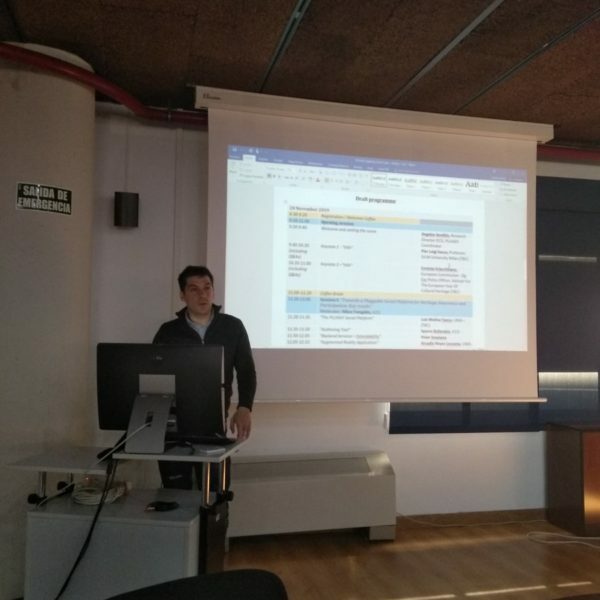 UMA was a great host! 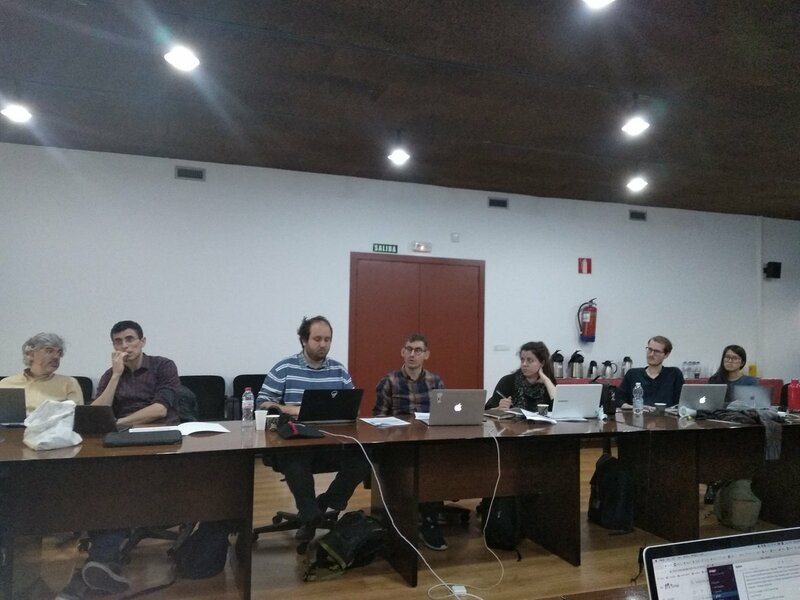 Thank you all for a successful meeting! 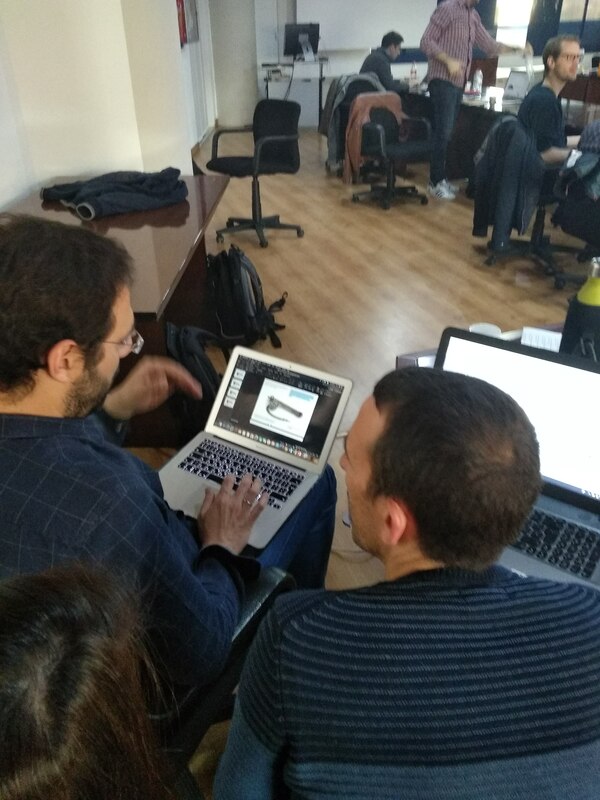 ICCS, VIA, TUK, ICL, XTeam, PIOP, ESM, Clio Muse.